Showing 1,061 - 1,067 of 1,067 results. A photograph captioned by BeckerFraserPhotos, "Two road cones decorated with tinsel and Santa hats on Kingsford Street in the Horseshoe Lake area". 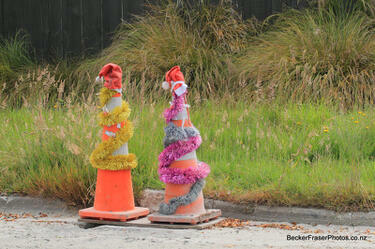 A photograph captioned by BeckerFraserPhotos, "Two road cones decorated on Kingsford Street in the Horseshoe Lake area. 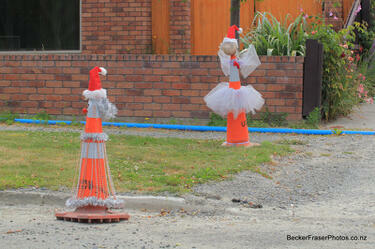 One of the road cones is dressed as a Christmas fairy and the other wears a Santa hat and red nose". 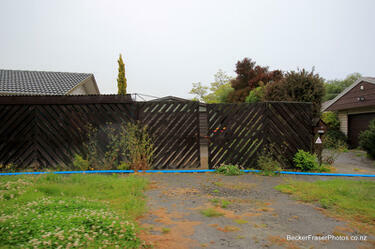 A photograph captioned by BeckerFraserPhotos, "Residential properties on Liggins Street in the Horseshoe Lake district". 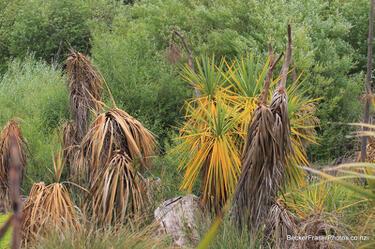 A photograph of dying cabbage trees in the Horseshoe Lake Reserve. 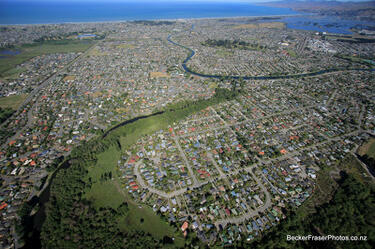 An aerial photograph of the Horseshoe Lake residential area in Burwood. 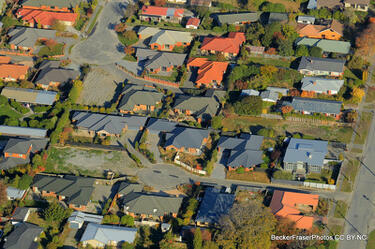 A photograph captioned by BeckerFraserPhotos, "Residential properties on Parish Street in the Horseshoe Lake district". 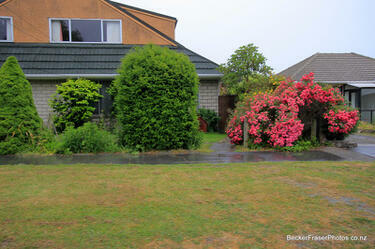 Photograph captioned by BeckerFraserPhotos, "Ching Gardens and Irene Street, Horseshoe Lake".